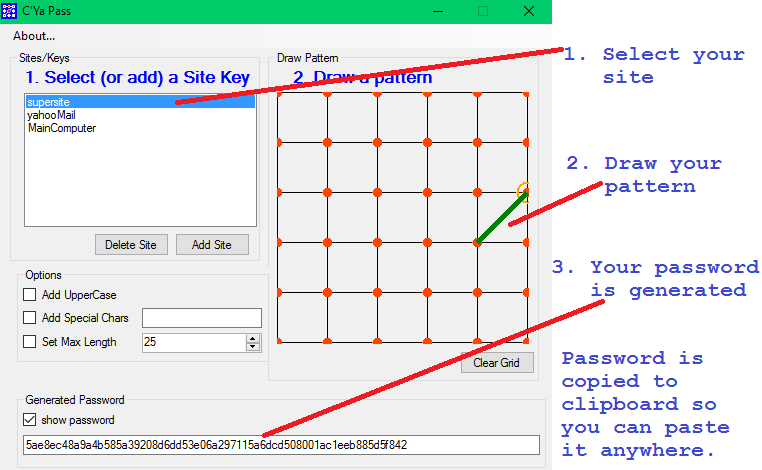 ← A Password Generator? What? Why? How?